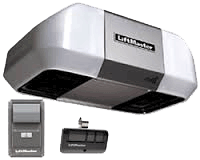 We install and repair most garage door opener makes and models! If you're not sure whether you need a new opener or just need to have your existing repaired, give us a call. 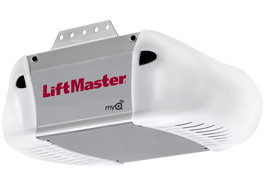 We repair as many garage door openers as we replace and we can often save you money. If you are interested in a new model, please read on to learn about the styles and convenient features available on today's modern openers. 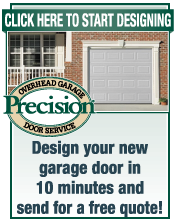 Always know your garage door is closed with Timer-to-Close, which automatically closes the door after a pre-programmed number of minutes. 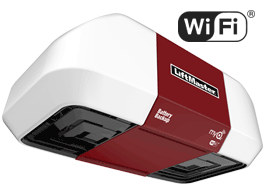 Built-In Wi-Fi® for the easiest way to connect to the garage. 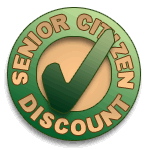 Bright LED bulb that will last for decades. 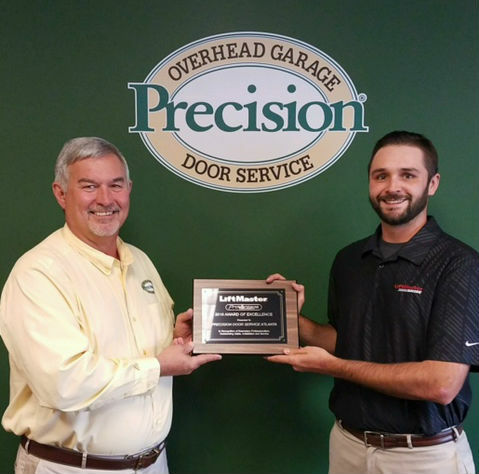 Precision is proud to accept the 2016 LiftMaster Award of Excellence. 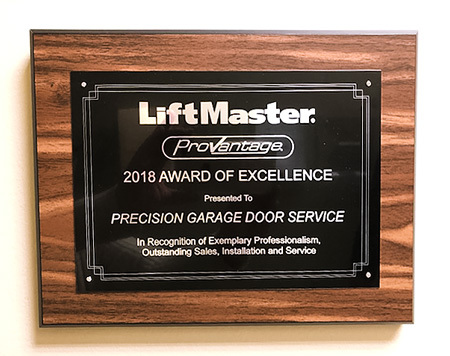 This award is presented to the best of the best of LiftMaster's partners - showing excellence in Sales, Installation and Service of LiftMaster garage door opener products.